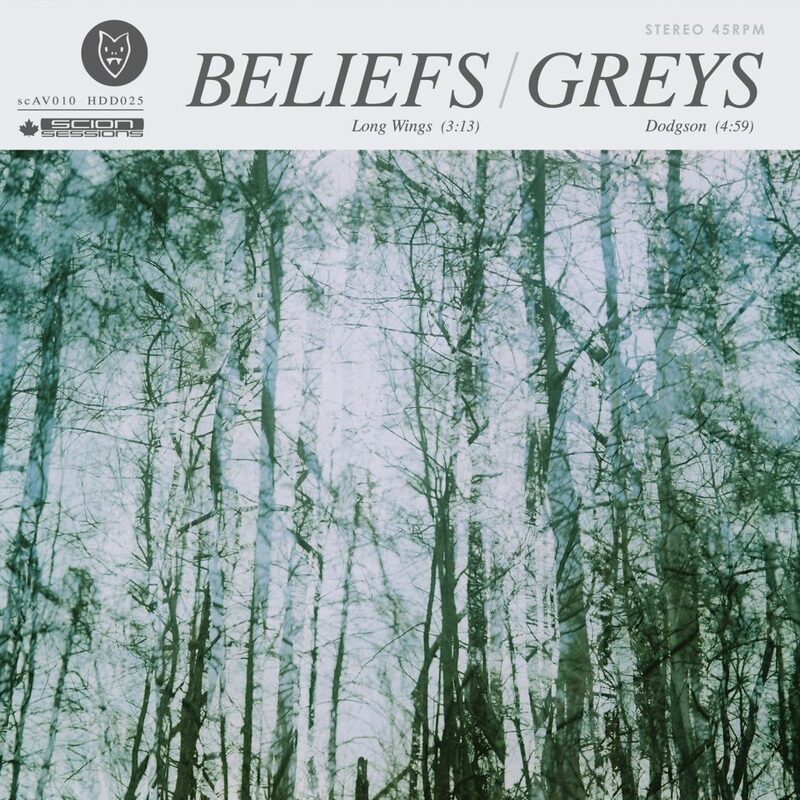 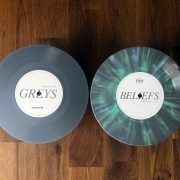 Greys are a loud band from Toronto. 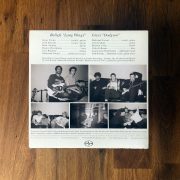 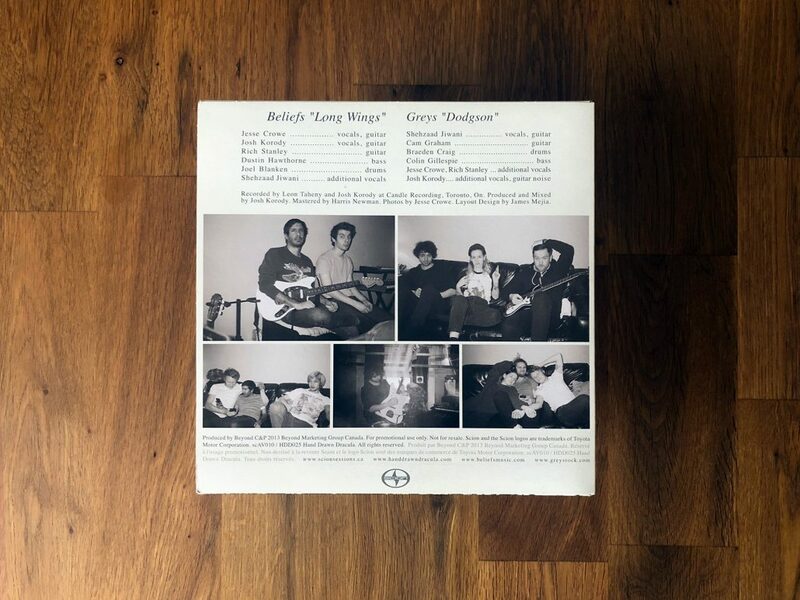 First run of 300 7″ vinyl worldwide. 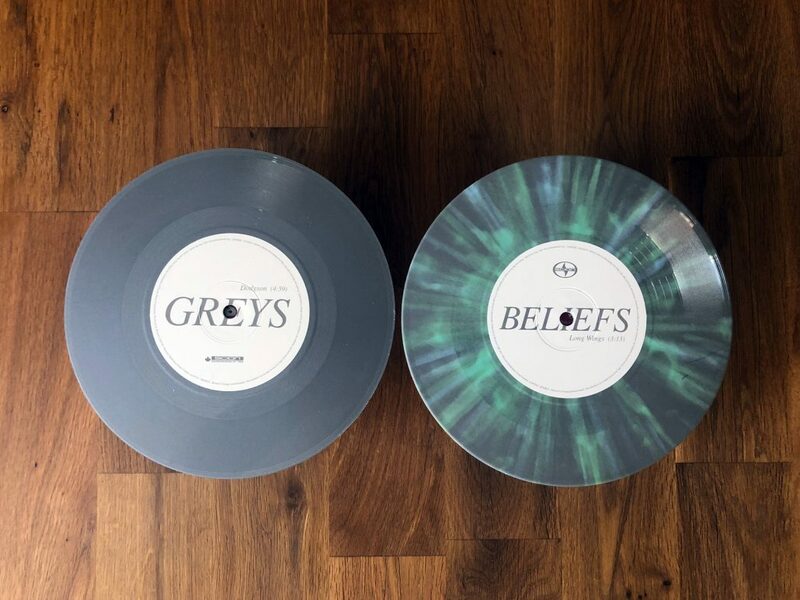 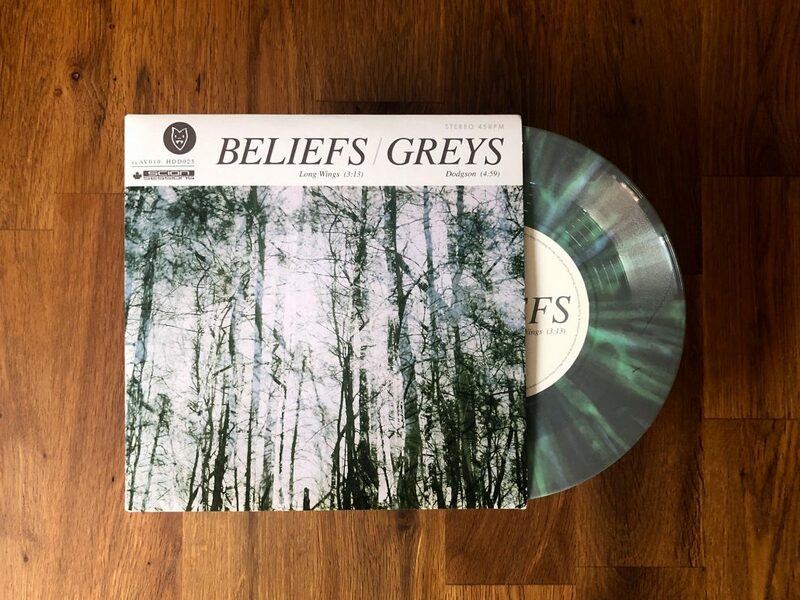 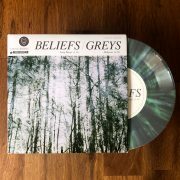 200 grey colored vinyl & 100 green splattered vinyl.